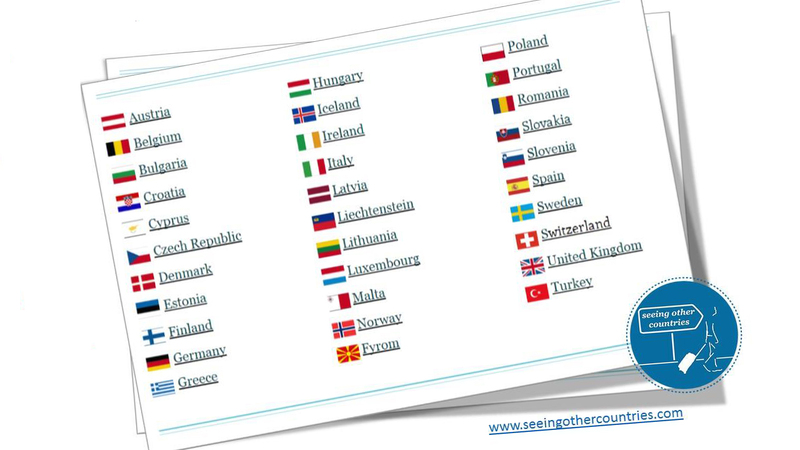 BBB participates at the programme “Seeing other countries” a programme that aims to promote the mobility of young people within the European Union, and investigate the connection between youth unemployment, mobility and the advance of far-right populist and nationalist movements across Europe. The project focuses on young people’s realationship to their home countries and the need for a sharing of experiences between young Europeans from all member states. The project seeks to find what obstacles to youth mobility that currently exist in the European Union, and to present ways of overcoming them. The goal is a more efficient European labour market match that promotes young people’s personal and professional development. “With this project we want to find ways of helping young people discover new countries, new cultures, new languages, new people, and through this establish wider networks, combat racism, promote solidarity, and start thinking outside the limited sphere of opportunities that the confines of the nation state have to offer. European collaboration generates ample opportunities and only by showing that high levels of mobility and employment are perfectly compatible can we prevent the rise of nationalism,” says project manager Veroniki Rontogianni. During the project two seminars took place in Athens with great success: Find your way in EU+ countries (more info here) and the One Day Conference: Young Europeans searching alone (more info here). The project is a collaboration between Global Challenge and JEF Sweden in Sweden, and the Municipality of Athens and the NGO Balkans Beyond Borders in Greece. The project is formally launched with an anti-fascist youth conference in Athens on the 12th of March. This will be followed by in-depth interviews and surveys conducted among young people in Sweden and Greece. The results will be used in the the compilation of a European job search manual targeted at young people.